(ANSA) — Brescia, January 23 — A Moroccan-Italian ISIS foreign fighter got six years in jail in absentia on Wednesday. » Here, The People Govern, But Who Are They? Populist Italian Deputy Prime Minister Matteo Salvini blasted EU High Representative for Foreign Affairs and Security Policy Federica Mogherini following a threat to shut down the Italy-led Operation Sophia in the Mediterranean. Salvini’s comments come after Germany’s Angela Merkel decided on Wednesday to look at opting out of the mission, which is led by the Italians and conducts search-and-rescue operations in the Mediterranean Sea. 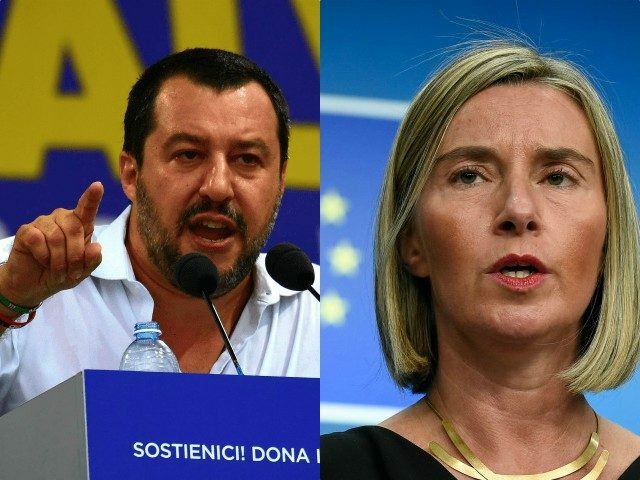 Mogherini cast doubt on the Italian leadership of the operation, saying: “If today Italy, which has the command and the headquarters of the operation, no longer wants Sophia, we are ready to shut it down,” Il Giornale reports. 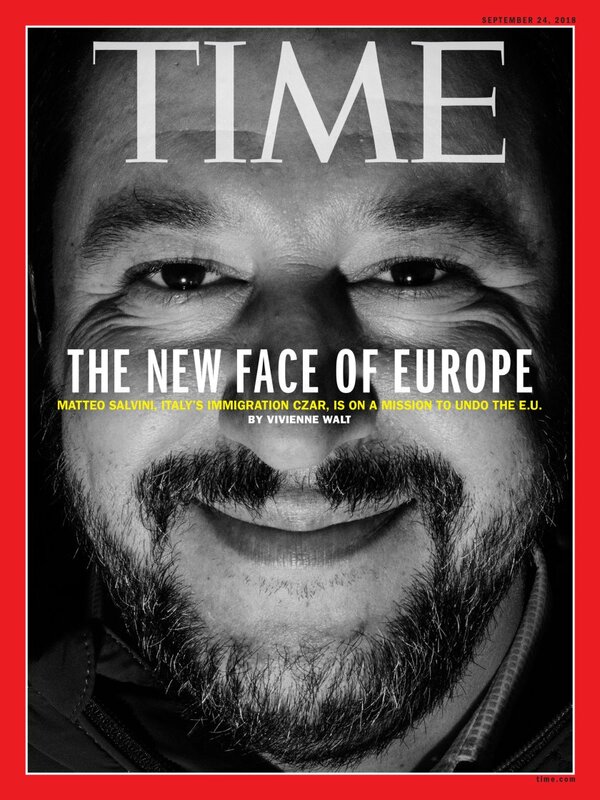 Deputy Prime Minister and Interior Minister Matteo Salvini stated Friday that the migrant and security decree he put together was a state law and must be followed. This is in the midst of the rebellion of some ten of 8,000 mayors, one of whom is Palermo’s Leoluca Orlando. According to German outlet Deutsche Welle, Chancellor Merkel’s move to pull out of participating in Operation Sophia was centred around the Italian government refusing to allow migrants to disembark in Italy, a policy which has seen illegal sea-based migration decrease by around 80 percent under Salvini and the populist coalition. Operation Sophia, which was formed in 2015, has been criticised by many over several years, including the Libyan government — who argued in 2017 that it encourages migrants to attempt the journey to Europe.